Surprising, occasionally referring to old times and full of unexpected gems; Magic Moon sounds like a moshpit in a vintage shop. 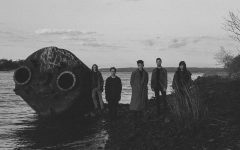 Their psychedelic rock is thrown at you by a combination of pounding drums, multiple singers, fuzzy guitars and a whoppin’ organ. The four Dutchmen have already spread their music far away from their hometown The Hague. In 2017 and 2018, the band’s music has ignited venues throughout the Netherlands, France, Belgium and Germany. Debut EP ‘Night Circus’ was released on 12” vinyl in 2018, with a release show at Sniester Festival. The EP got attention from within the Netherlands as well as abroad. 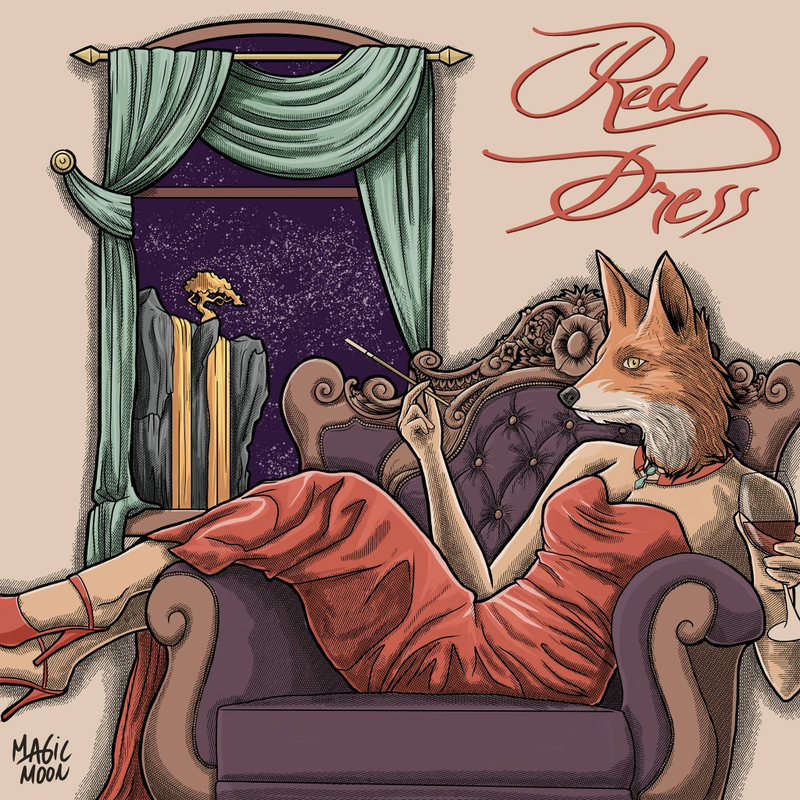 The new single “Red Dress” was released last Friday.